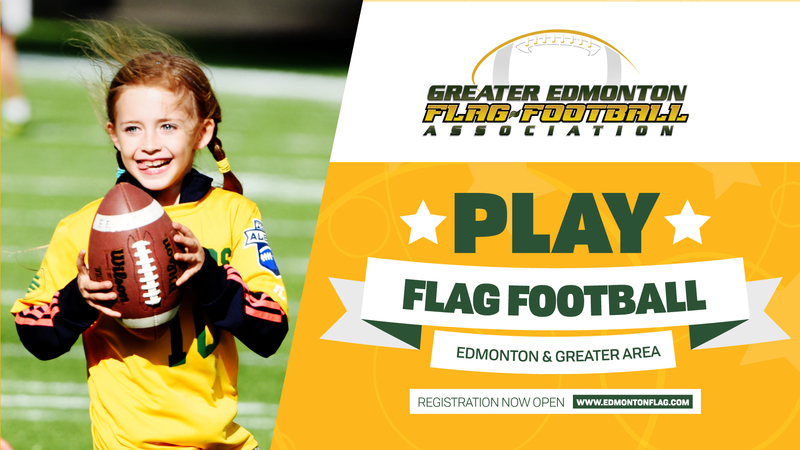 Registration for the new Spring Flag league is now OPEN! Deadline is April 23rd, for registrations. Please ignore the "out of age" notification, as this is only to ensure you have registered for the correct package!